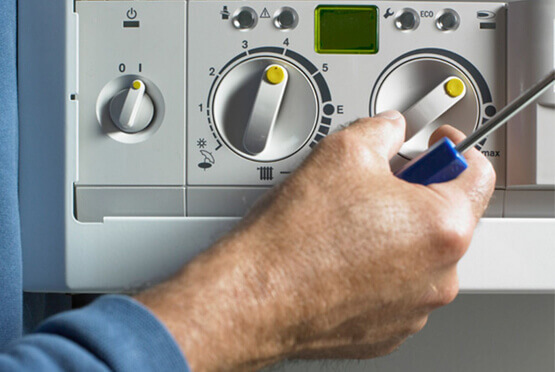 Eco Efficient Nottingham is your tried and tested boiler installation repair and service company. We are qualified in all aspects pertaining to boiler installation servicing and maintenance. We value your satisfaction and work round the clock to keep your home and business premises warm and comfortable. We are seasoned in the industry, and we handle small and larger service or installation projects. We are accredited by leading boiler system manufacturers, and our services are hinged on customer happiness and reliability. We take pride in a team of gas safe certified experts who understand the boiler landscape in and out. Whether it’s a boiler installation task in Bingham or a central heating installation in West Bridgford, we have you covered. We have a reputation for availability and fast response around Hucknall, Beeston and Carlton and other areas surrounding Nottingham. Our technicians have the right attitude for any boiler installation repair and servicing requests. Our labour and material warranties are a sign of our readiness to stand by our workmanship. In Nottingham, we have a reputation as the only service firm offering 24 hour services whether it’s a planned or an emergency callout. We operate with an open policy with our prices, and we never cut corners. Call our engineers any day or time and you won’t regret it.